La Vie en China? | Adventures in China and around the world. I’ve appropriated the recent social media rage #throwbackthursday to start a new weekly series! Throwback Thursdays share pictures and information from some of my earlier travels between 2007 and 2010 that have yet to make it onto this site. After a long blogging hiatus, this series is to catch you, my readers, up on these past travels, while using the rest of the blog to recount my more recent trips. My summer travels around Asia have come to an end, and I flew back to the States from Beijing on Saturday. While WWW and I spent 9 days in Thailand and 4 days in Taipei on vacation, Beijing was “home” for the rest of my seven weeks here, making this trip the longest stint I’ve spent in China since I was living in Shanghai in 2009-2010. During my time in China this summer, I often found myself talking to fellow expats about our favorite cities in the country and Shanghai came up again and again. It’s funny because when I was living there I couldn’t have felt more different. 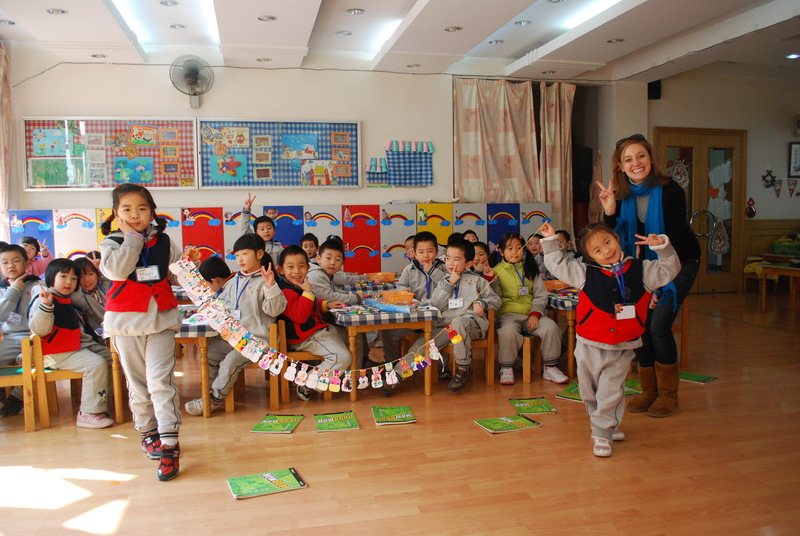 I remember when I first found out I would be teaching kindergartners in Shanghai I was devastated. I’d hoped to be teaching at the university level somewhere in the provinces where I thought my Chinese would improve at a much faster rate. Making snowman decorations for Christmas with my kindergartners. While it’s true that living outside of Shanghai would likely have been much better in terms of language acquisition, I now realize it was such a blessing that I ended up where I did for my year of teaching in China. Shanghai is truly a great city for expats. 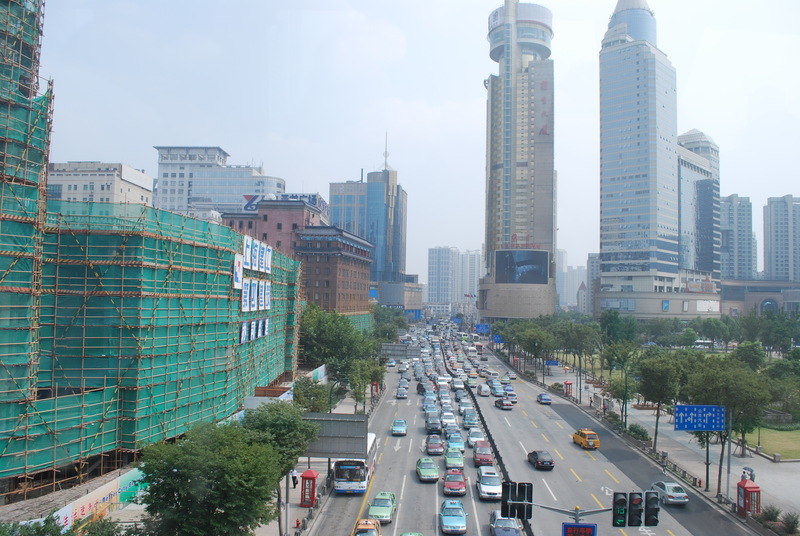 Busy streets of Shanghai from the road. 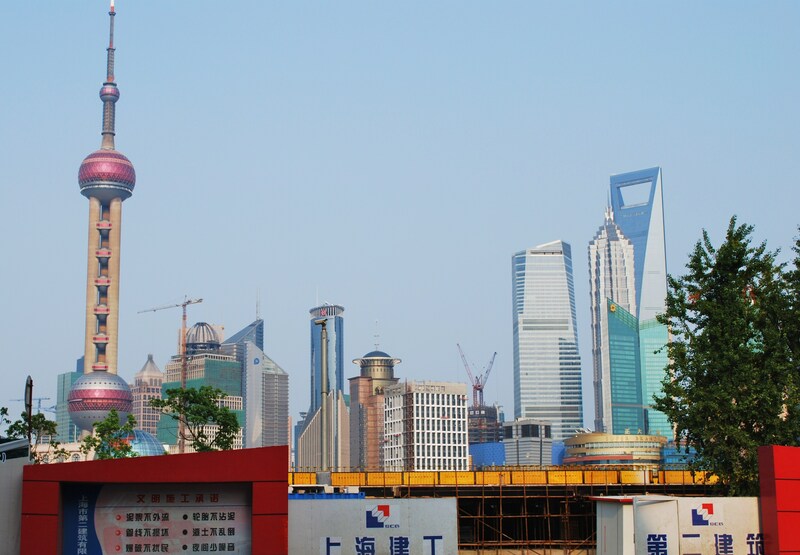 Having traveled to and spent time in many of China’s major cities–Shanghai, Beijing, Chengdu, Kunming, Xi’an, Nanjing, Guangzhou, etc.– I now see what all the fuss is about regarding Shanghai. However, while Shanghai is often praised by expats, it isn’t nearly as popular with tourists. It’s true the city doesn’t have Beijing’s many historic sites, Chengdu’s amazing food, Xi’an’s famous warriors, or Guangzhou’s proximity to Hong Kong. However, it is a very livable city, and even without the Great Wall, the Terracotta Warriors, or the giant panda, there is plenty to do. So, here are some of my favorite things to see and experience in Shanghai as an either a tourist or an expat. View of Pudong Skyscrapers from The Bund. This view is probably what Shanghai is most famous for and the image that comes to mind for those who have never traveled to the city. The photo above was taken while The Bund (the waterfront path along the Huangpu River) was under renovation in 2009, but this construction was completed several years ago in time for the 2010 World Expo. The Bund is always crowded with locals, Chinese tourists, and foreigners, but its views of Pudong (Shanghai’s business district) across the river can’t be beat, especially on a clear and sunny day. Along the Bund, there are many historic European-style buildings, including former banks, international trading houses, and several consulates. For a prime spot, M on the Bund‘s afternoon tea from 3-5pm on Saturdays and Sundays is a nice treat. Observation deck of the World Financial Center. Across the river from The Bund is Shanghai’s Pudong district which is the home to most of the city’s famous skyscrapers, including the Shanghai World Financial Center. At the time of its completion in 2008, the SWFC was the second tallest building in the world after Taipei 101 and now ranks #5 on the list of world’s tallest buildings. 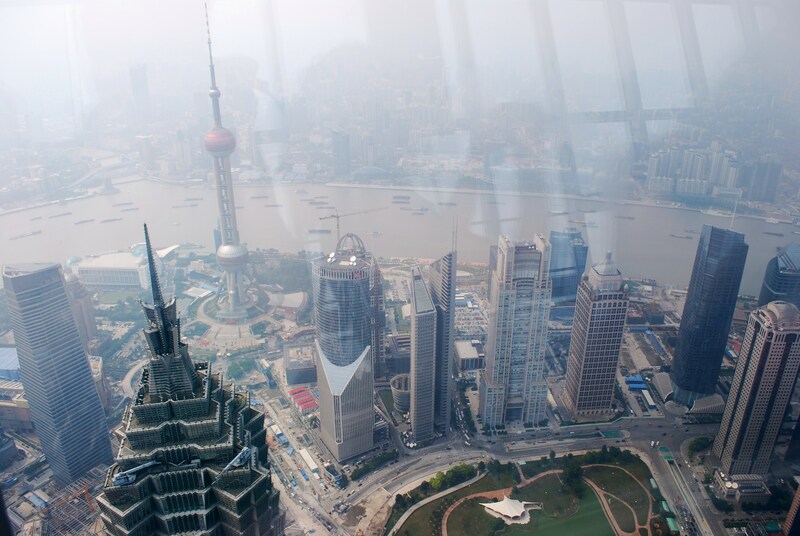 View of Pudong from World Financial Center. While it is fun to walk around Pudong and see the skyscrapers close up, one of my favorite views in Shanghai is from the SWFC’s observation deck. 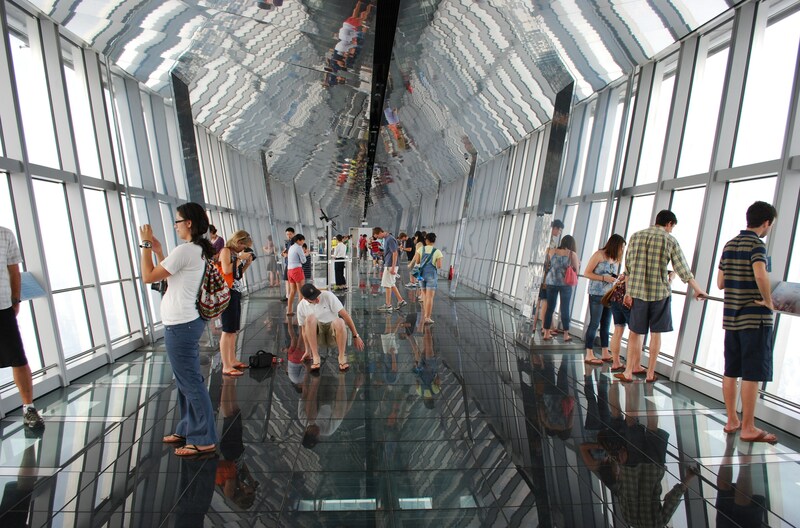 The observation deck is 474 meters (or over 1500 feet) high and offers 360 degree views of Pudong, the Huangpu River, and Puxi. However, the pollution in Shanghai can limit visibility a great deal even on a relatively clear day. Traditional architecture in Yuyuan juxtaposed with Pudong skyscrapers. Yuyuan or the Yu Gardens area includes large gardens, the City God Temple, and many shops and restaurants. This is one of the most crowded and touristy parts of Shanghai, but it is a great place for first time visitors. The souvenir shops are fun to browse, though prices here are higher than most places in the city. 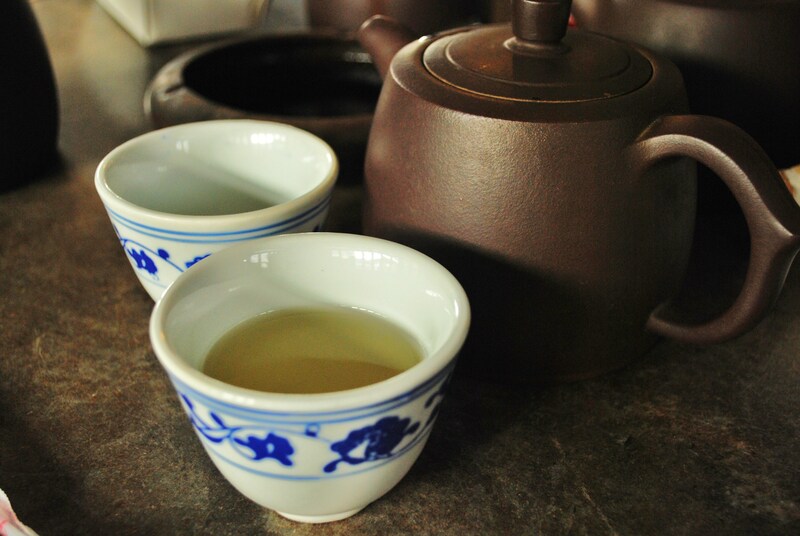 However, my favorite thing to do in Yuyuan is grab a pot of tea at Huxingting Teahouse which is usually relatively empty and a nice respite from the crowds outside. This teahouse is right in the center of the Yuyuan Market and accessible via the zigzag bridge that runs through the garden’s pond. Shanghai’s famous xiaolongbao or soup dumplings. The teahouse even let friends and I bring in our trays of xiaolongbao (Shanghai’s famous soup dumplings) to enjoy with our tea. 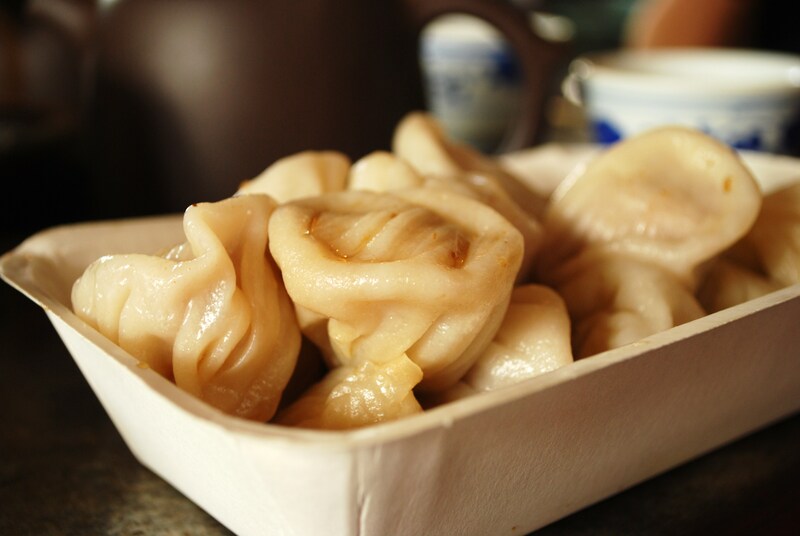 You can buy these in Yuyuan at Nanxiang Mantou, which is often reported as the best place for xiaolongbao in the city. Nanxiang is directly across the bridge from the teahouse and can usually be identified by the long lines extending along its facade. During the second half of my teaching contract in Shanghai, I moved to an area of the city known as the French Concession. 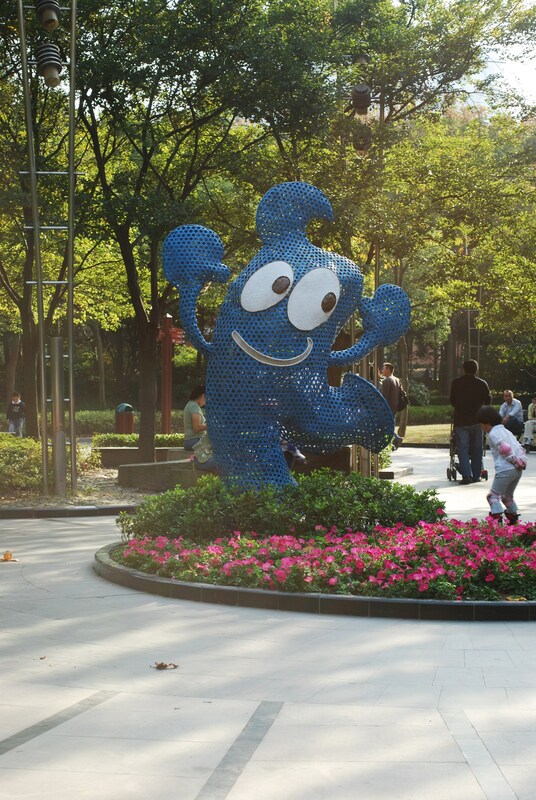 One of my favorite parts of living here was the proximity to Tianzifang. I wrote an entire post about Tianzifang here, and this place continually sticks in my mind as one of my favorite areas for wandering on the weekends. Tian Zi Fang, also known as Tai Kang Alley, is a constant work-in-progress. 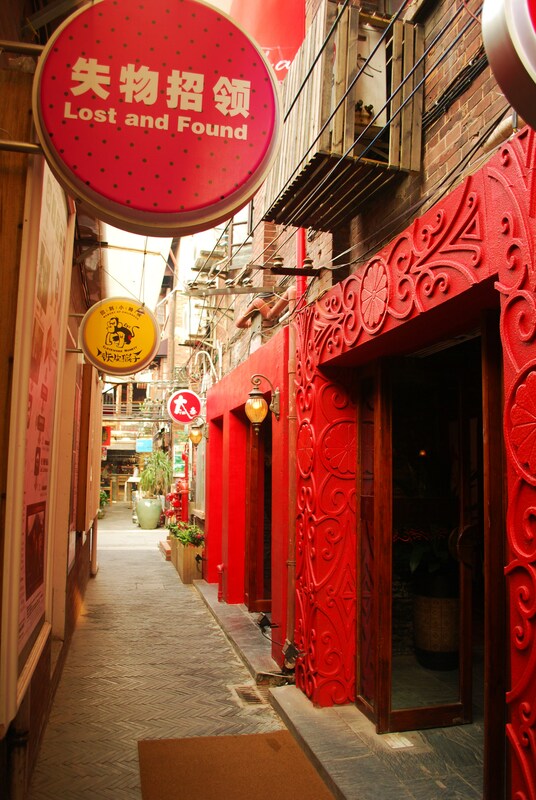 The many narrow cobbled alleyways that make up the area form a labyrinth filled with an ever-increasing and evolving collection of upscale boutiques, restaurants, and galleries dealing in specialty goods. 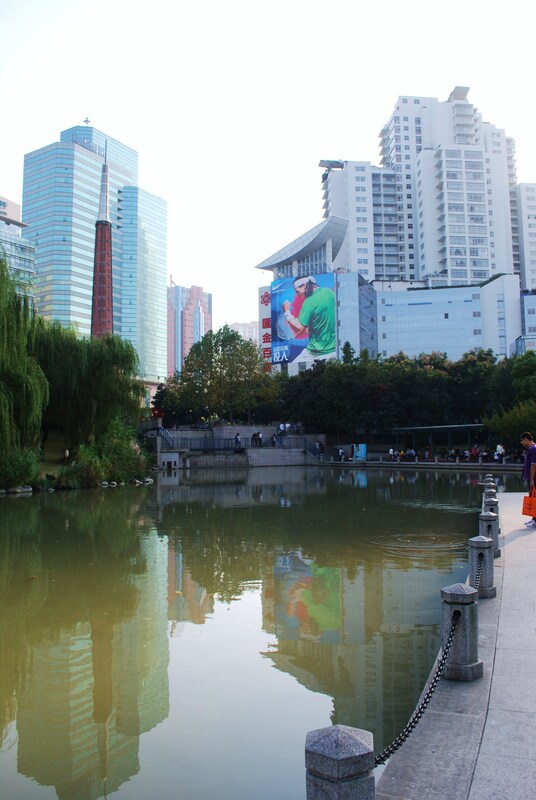 Tianzifang was originally entirely residential and began undergoing renovation in 2007. The old Shanghai shikumen architecture of the buildings has been preserved and can be seen on many of the upper levels; however, most of the businesses on the ground floor of these buildings are modern spaces for shops and restaurants catering to upscale and foreign clientele. Regardless, Tianzifang has maintained its neighborhood feel, and the small winding paths are reminiscent of areas like the Marais in Paris. Shanghai’s National Museum is pretty great, especially in comparison to other art institutions in the country. The Museum is just off People’s Square and houses a large collection of ancient Chinese art, along with Ming and Qing Dynasty furniture and art and crafts by China’s ethnic minorities. 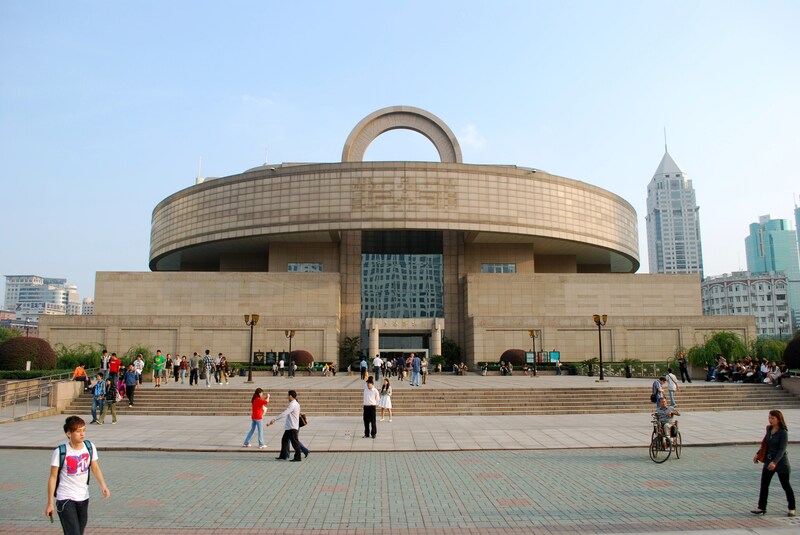 Quite a few international traveling exhibitions come through the Shanghai Museum as well; for example, shows featuring holdings from Versailles, the Uffizi, and the Rijksmuseum have been exhibited here. 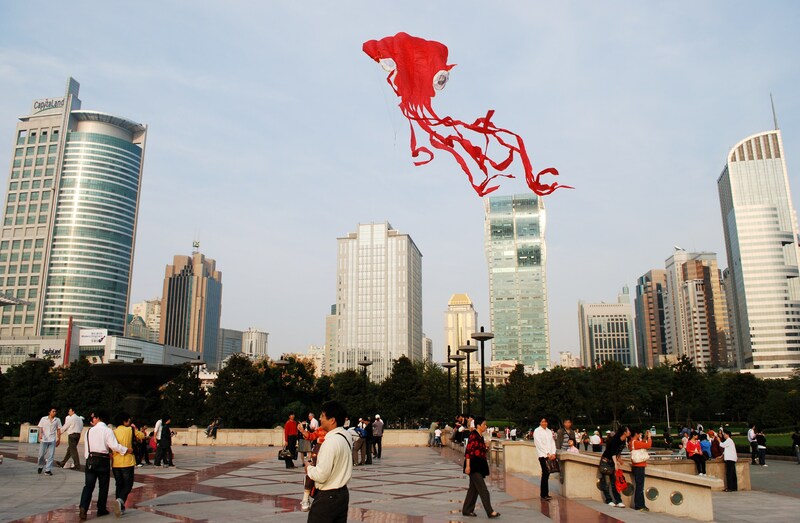 The square outside the Museum is also a lively place where many Chinese gather in the evenings and on weekends to fly kites or sit and watch the bustle of the city pass by. The amount of green space in Shanghai is quite incredible for such a huge and built up city, and the city’s parks and gardens are my favorite spots to head on sunny weekend afternoons. You can watch students playing soccer in Xujiahui Park, partake in Chinese line dancing at Fuxing Park, or marvel at the modern marriage market at People’s Park. 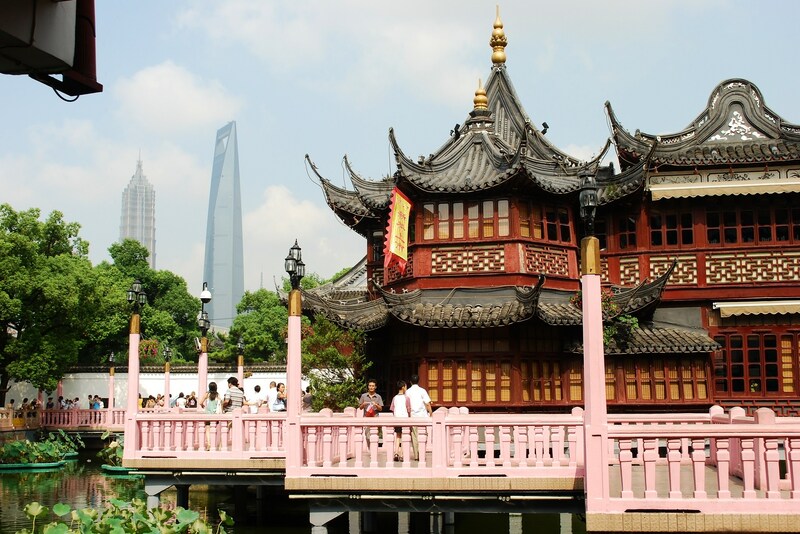 Regardless of your preference, there are enough parks in Shanghai to suit nearly every mood. 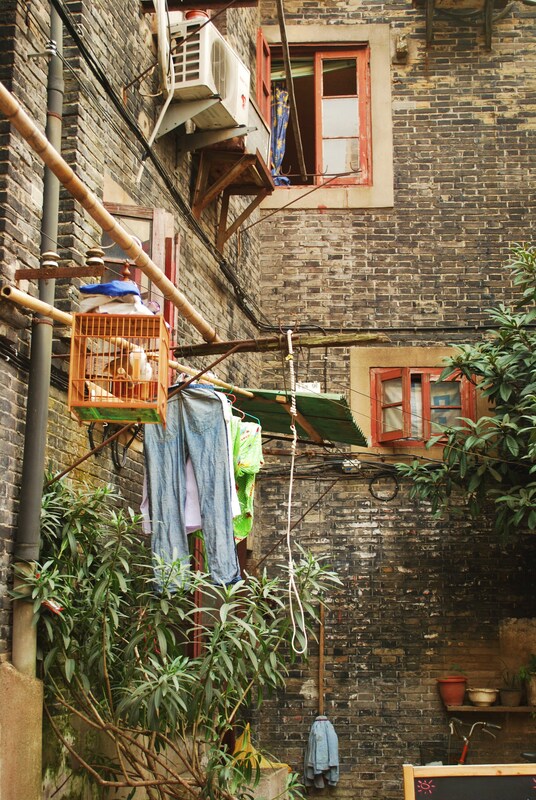 This is just a taste of some of the charms of Shanghai, a city that continually wins over expats living and China and where tourists can hopefully find some endearing qualities as well. Have you ever been to Shanghai as a tourist or expat? What did you think?